Sciatica is not a single diagnosis but rather a term used to describe a set of symptoms that arise when one or more of the nerves that exit the low back are irritated or compressed. It is characterized by leg and buttock pain, and may also include numbness, tingling, or weakness of the affected leg. The problem is usually unilateral (on only one side), but in rare cases both legs can be affected. While many cases involve low back pain, others may not. While low back pain is common (an estimated 80% of people will experience it at some point in their lives), only about 5% of these cases involve symptoms that would be described as sciatica. Also, people aged 30-50 are more likely to develop sciatic pain. Symptoms vary widely because of the many different diagnoses described as sciatica. The exact pattern of pain, numbness, tingling, or weakness a person experiences depends upon which nerves are affected, and where they are being compressed or irritated. 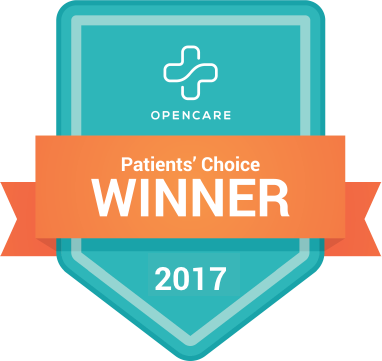 Most commonly people describe pain that runs down the back or outside of the leg, from the buttock region to the foot/toes. 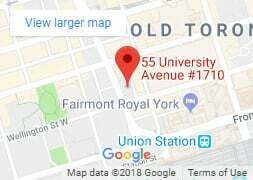 In most cases people are able to find a position that will minimize the intensity of their pain, while other positions may be consistently irritating to the condition. 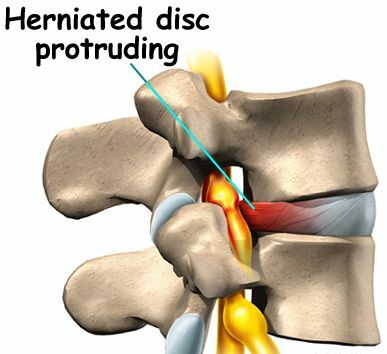 1) Lumbar disc bulge/herniation – One of the most common causes of sciatica, a bulging or herniated disc can compress or inflame the nerve roots near their exit point from the lumbar spine. 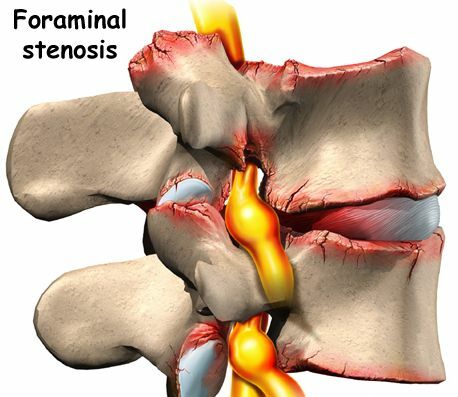 minal stenosis – As the joints, discs, and ligaments of the lumbar spine degenerate they hypertrophy (grow larger). This causes a decrease in size of the hole where the lumbar nerve root exits, increasing the likelihood it will become compressed. 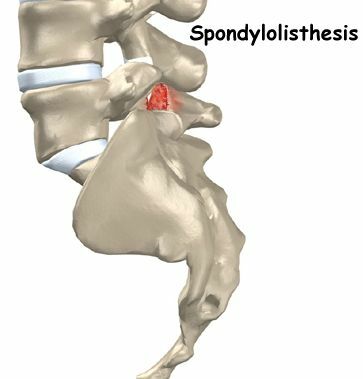 3) Spondylolisthesis – This is a slippage of one vertebra forward, which can create pressure and traction on the nerve that exits between the two vertebrae. 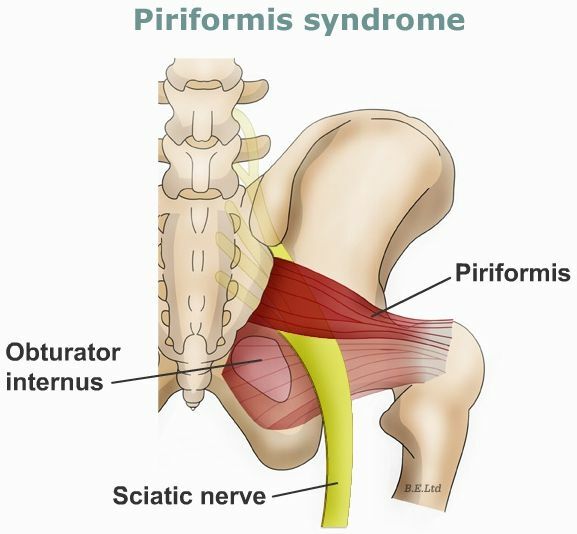 ced on the sciatic nerve as it passes under the piriformis muscle in the buttock region. Some advocate that these are really lumbar spine pathology without frank low back pain, while others feel strongly that it is a discrete diagnosis in the absence of lumbar spine pathology. main (central) spinal canal, which places pressure on the sensitive neural structures that run its length. 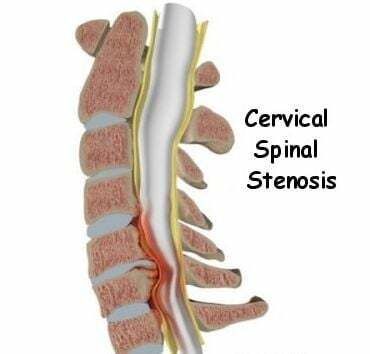 This usually occurs as a result of a congenitally small spinal canal, coupled with degenerative changes similar to those described above. Symptoms are often bilateral and relieved consistently when sitting. It’s important to consult an experienced clinician for an accurate diagnosis of what is causing your sciatic symptoms. Each of the causes above should be understood and treated differently for best results. Diagnosis is made with a thorough history and clinical exam. You can help your clinician by thinking about what positions or activities always make your leg symptoms worse, and which ones seem to consistently provide relief. 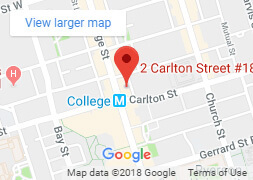 Provided the exam reveals a pattern of signs and symptoms consistent with sciatica, and there are no indicators of more serious pathology, there is usually no need for further tests, such as an MRI or X-ray. Physiotherapy is the cornerstone of conservative care for sciatica. Treatment should be tailored to the specific cause of the sciatic symptoms, and will include some form of physical exercises to be done regularly. These may be aimed at improving spinal mobility, strength, or endurance. Treatment may also include manual (hands on) therapy, supervised exercises, or pain-relieving techniques like acupuncture. 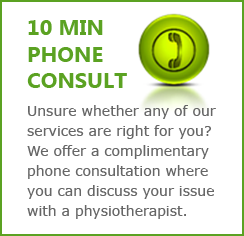 An experienced physiotherapist can also consult on what activities are to be avoided while your symptoms are present, and teach you how to remain as active as possible without worsening your condition. As well, a doctor may prescribe medications to help ease symptoms and allow you to function better while you work on rehabilitating your sciatica. These medications may include anti-inflammatories, pain relievers, or drugs specifically tailored to relieve nerve pain. Thankfully, most cases of sciatica resolve with conservative treatment within 6-12 weeks. However, most people who have had an episode of sciatica will also have a recurrence at some point in the future. You can talk with your doctor and your physiotherapist about how to minimize future recurrences. 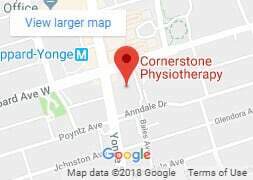 If you are suffering from sciatica and are in the Toronto area, book an assessment with one of Cornerstone’s experienced physiotherapists by calling our physiotherapy clinic (416) 595-5353.